March Madness is officially over! Virginia was victorious, defeating Texas Tech in overtime. This year’s March Madness Bracket Challenge, presented by the Workforce Development Committee, raised $230 for the AHBA Scholarship Program. 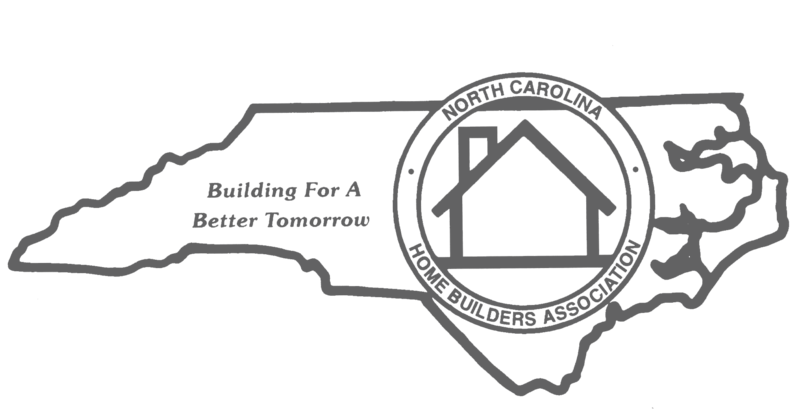 This Scholarship Program supports students in Western North Carolina pursuing a career in construction. 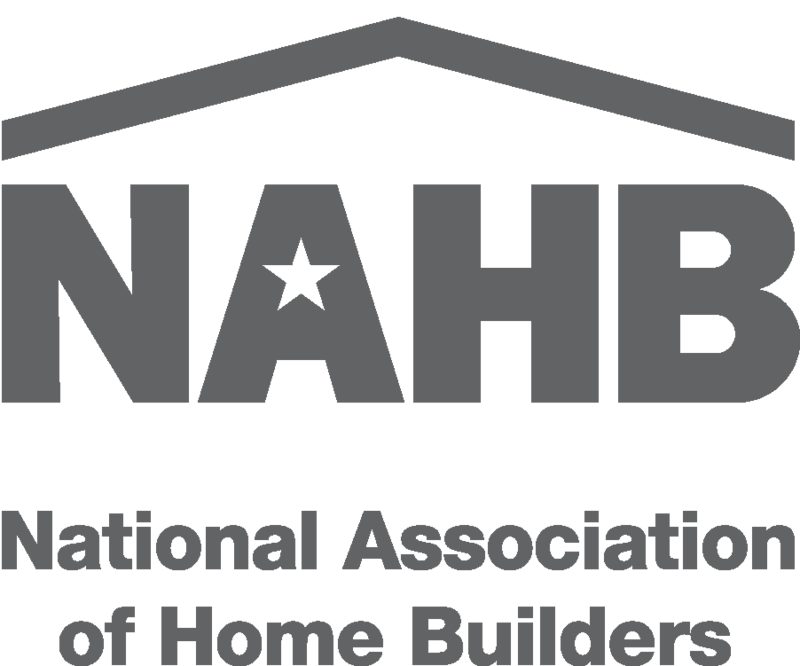 The AHBA awards scholarships to full or part-time students attending a college, technical school or in high school planning to study a construction-related field. The Scholarship deadline for this year is April 30. The winner of the March Madness Bracket Challenge receives 25% of the total raised while the remaining 75% goes into the Scholarship Fund. This year’s winner is Jim Robertson of Builders FirstSource! He graciously is donating his winnings to the AHBA Scholarship Fund and claims he will be doing a victory dance at the next Workforce Development Committee meeting on Thursday, April 25th. If you want to see Jim dance or join the committee, join us! And seriously, he says he will be dancing. We’d like to thank everyone that participated and wish a Congrats to Jim Robertson! We are still accepting applications for this year’s scholarship. If you know any local students that are interested in pursuing a career in construction and could use the scholarship, please urge them to apply by April 30. You can visit ashevillehba.com/careers for more information on the AHBA’s Workforce Development Initiatives, Job Board, Job Seekers Board, and the AHBA Speakers Bureau.